Here at the Charities Review Council, we talk a lot about looking beyond the overhead ratio to determine a nonprofit’s impact based on more than just basic financials. Today, we’re diving right into the middle of that cumbersome overhead conversation to share some good news! 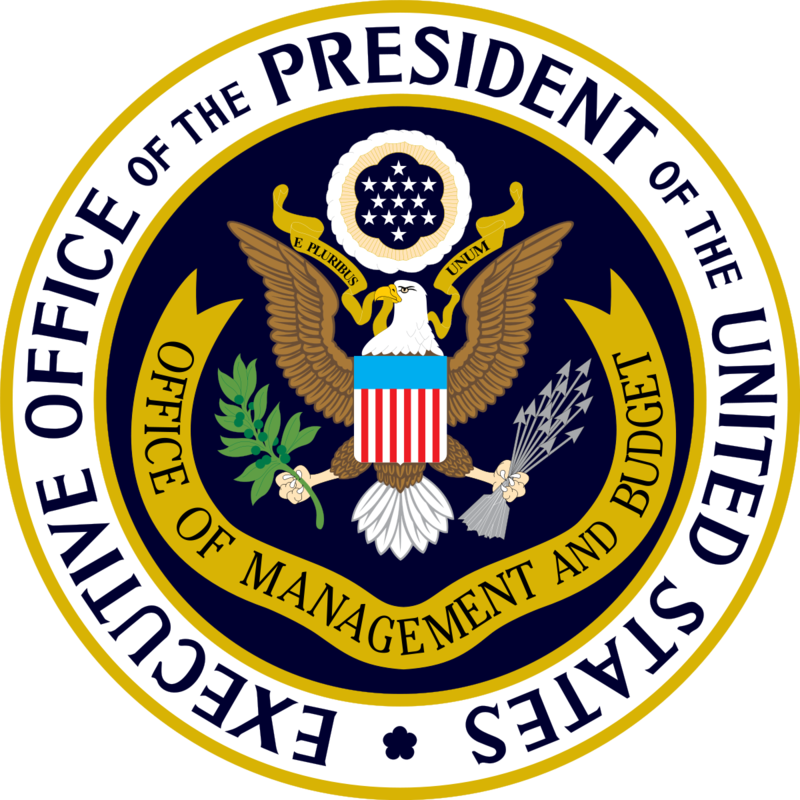 The Office of Management and Business (OMB) announced changes in December that will directly affect federally-funded nonprofits, and leave a positive glow across the entire philanthropic sector. Governments will now be required to pay some of the indirect costs incurred by the organizations they fund. Essential overhead expenses are no longer being overlooked. Many nonprofits will be able to focus more on their missions with less pressure to raise additional funds to cover overhead expenses. Community-based, culturally focused organizations might especially benefit, as they often rely heavily on government funding to operate. But this momentous change positively affects the entire nonprofit community. Charities that do not receive federal funding could see less competition for scarce private philanthropic dollars.